Introduced in 2001, New Zealand Brushtail ( Formerly known as Possum) & Vegetables is a world's first and exclusive to Addiction Foods. 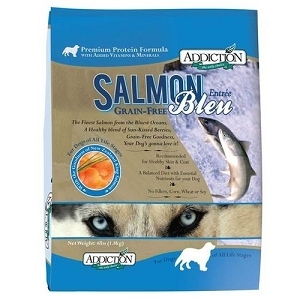 It has since amassed a loyal following amongst discerning pet owners who are aware of the many benefits of this unique protein source. The New Zealand Brushtail ( Formerly known as Possum) & Vegetables contains higher levels of Omega 3 & 6 Fatty Acids than other red meats. 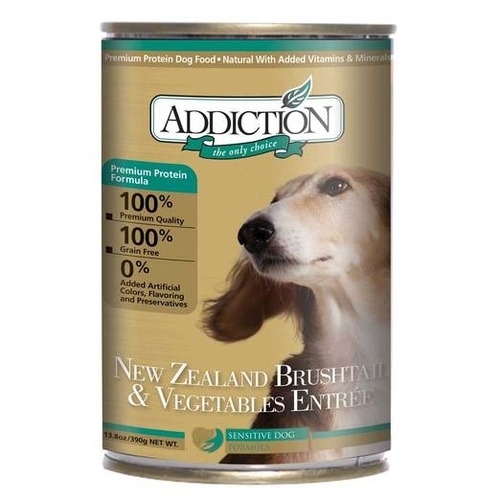 The New Zealand Brushtail ( Formerly known as Possum) is also an ideal novel protein source for dogs allergic to meats such as chicken, beef or lamb. 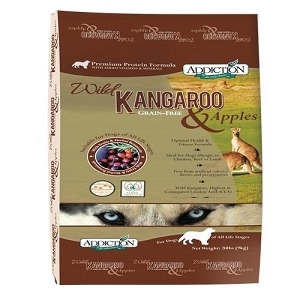 Deliciously rich and full-bodied, the Possum redolent of the lush New Zealand forests they inhabit, is irresistible even to the fussiest eater. 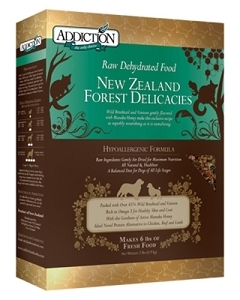 By feeding this food, you are helping to conserve New Zealand's plant and animal life by reducing the destruction of native habitat by the Brushtail.